Easy to follow recipes so you can focus on what will be introduced in the next 4 weeks. Education on common allergens, tips to help with teething, answers to questions about transitioning to cow’s milk, introducing water and so much more! There are 6 blocks in total to take you from month 6 to month 12 and while you will have immediate and lifetime access to them right away, you only need to read up on the current month that corresponds to your baby’s age. Our program is based on scientific research and the intestinal development of your baby so we take the guesswork out of it for you. 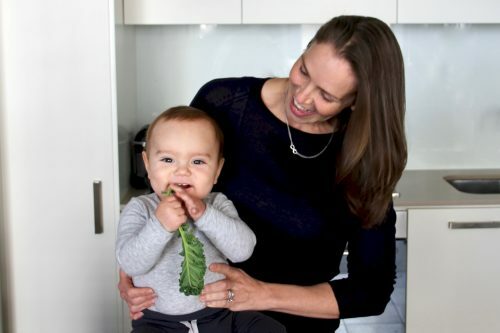 Using our timeline will set your baby up to thrive and more importantly, to choose nutritious foods when they are in the toddler phase and beyond. Getting nutrition right is important and there is a lot of confusing information out there. First time parents might not even know where to start or they could be one month in and unsure what to do next. Our Infant Nutrition Program is designed to take the guesswork out of introducing solids. We will help your loved one navigate through the months to ensure their baby is getting the right nutrients at the right time to support optimal growth and development. Give the gift of a happy, healthy and nourished baby to your loved ones. 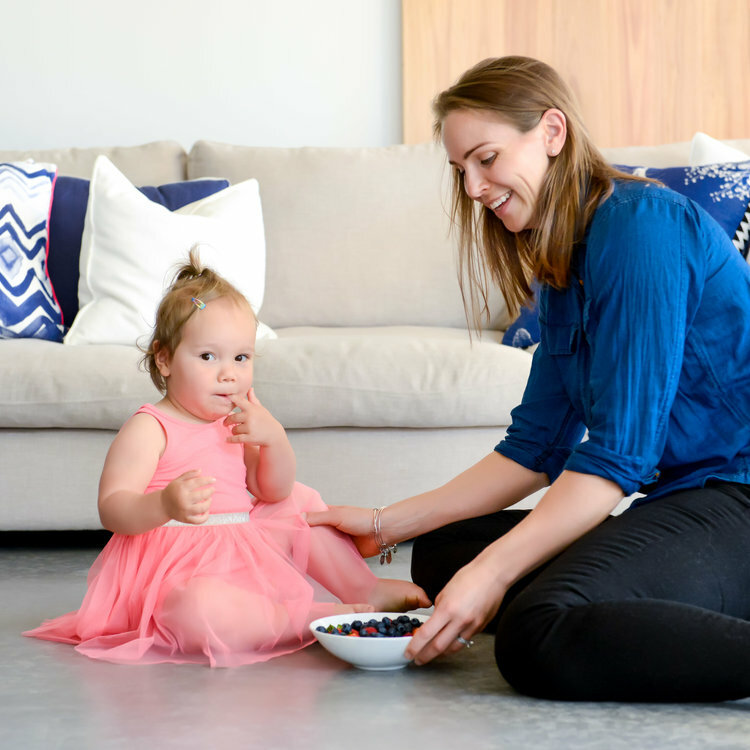 Perhaps your daughter just had a baby or your best friend is starting to think about introducing solids to her little one, you can contribute to the future of that child. Parents get one chance to get this right – give them the gift of knowledge and education to give them the confidence to know they are giving their baby the advantage they deserve.